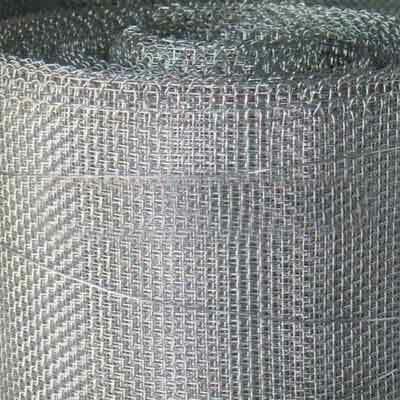 Welded wire mesh is popularly called welded wire fabrics. 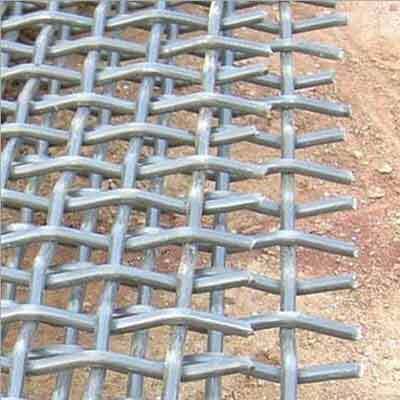 It is an electric fusion welded and prefabricated joined grid consisting of a series of parallel wires with accurate spacing welded with cross wires at the required gap. 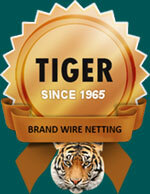 We at Tiger Wire Brand Netting use hi-tech machines to produce the mesh with precise the dimensional control. 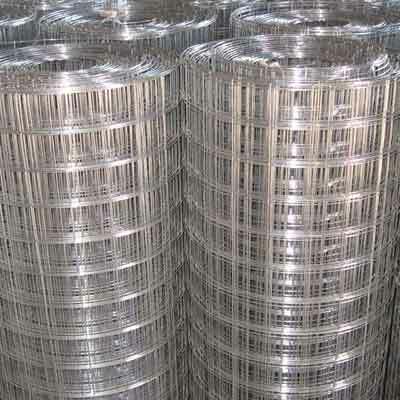 As an industry giant, we use quality raw metals and professional working hands so that we can provide you world class welded wire mesh. 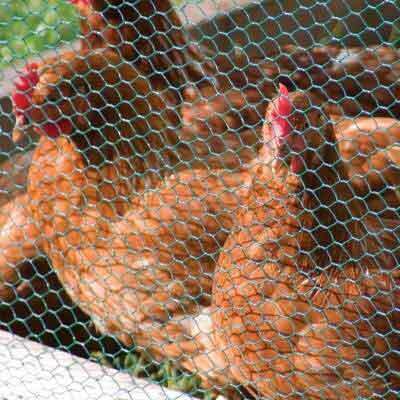 We are a bulk manufacturer so I can cater your order in a very short period as well as cost-effective. 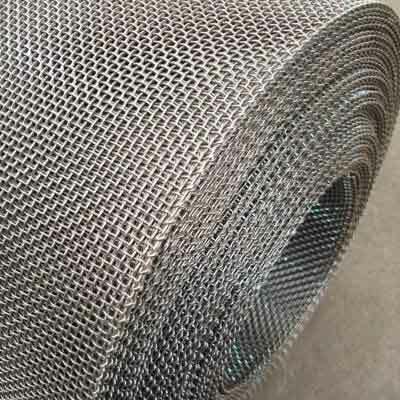 Tiger Brand Wire Netting has gained huge recognition in the international market as reputed Welded Wire Mesh Manufacturers. 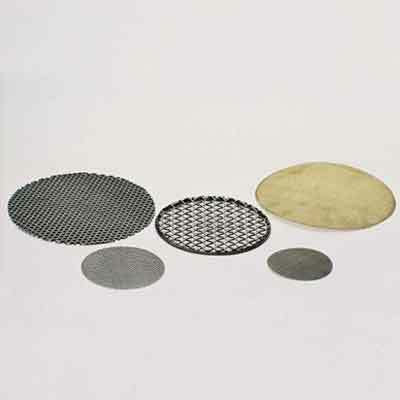 These are specially created to cater to the diversified requirements of the industry. 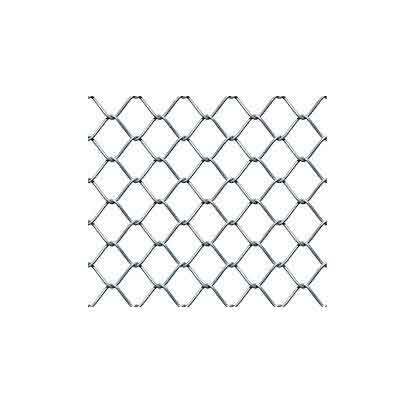 Our product range is perfect for different applications like fencing, partitioning, filtering, etc. 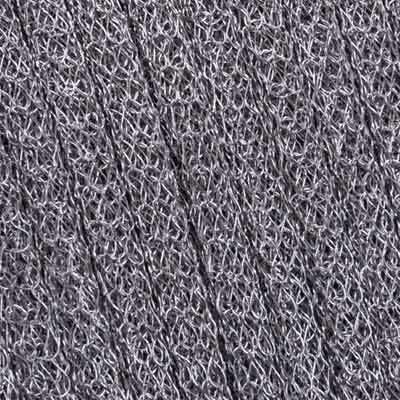 We have vast industry experience in this domain. 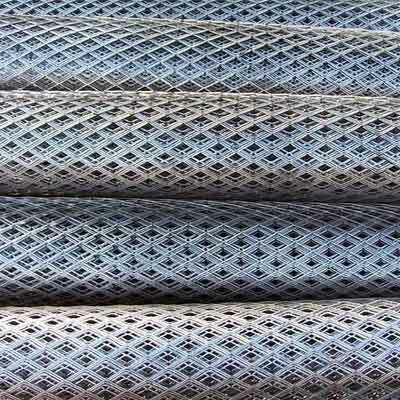 We strive to offer impeccable quality to our clients. 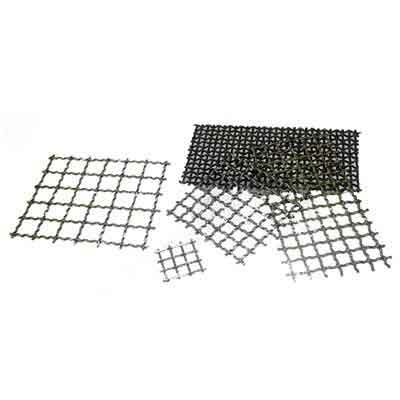 To ensure this, we manufacture our products using graded raw materials. 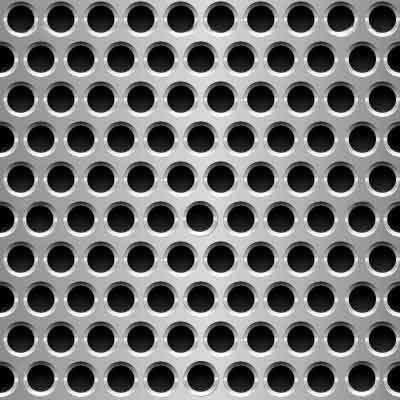 In addition to this, our competent team employs advanced machinery and technology during production. 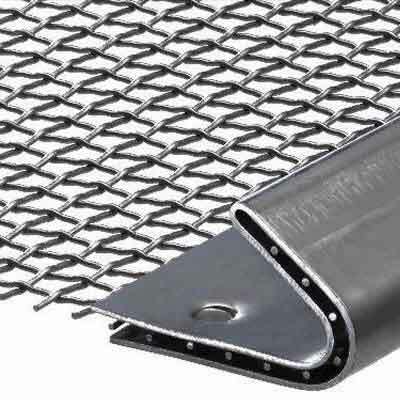 Some of the notable traits offered by our products are durability, reliability, and long livety. 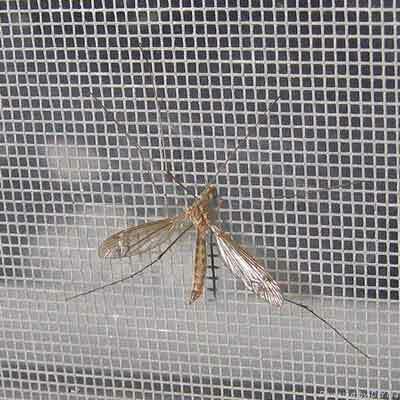 Our state of the art facility is equipped with modern machinery and technology. This helps us in catering the bulk requisites of the clients. 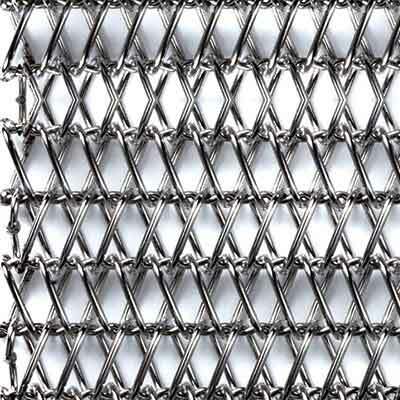 As noteworthy Welded Metal Wire Mesh Suppliers, we are offering our range at affordable rates. The interested clients should send us the enquiry to place their orders.